SKYLINE VIEWS DIRECT FROM YOUR APARTMENT. 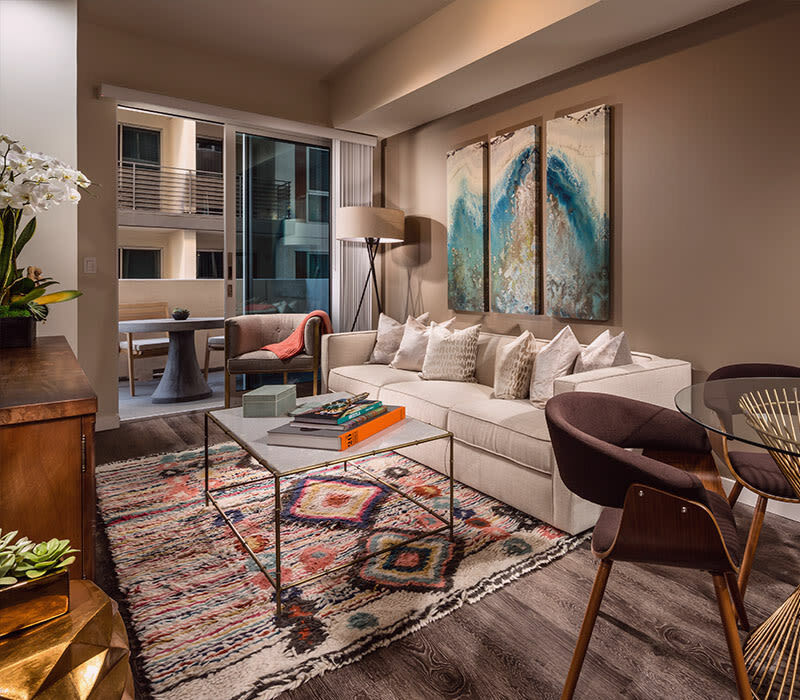 For the ultimate apartment living experience in the heart of Koreatown, look no further than Berkshire K2LA. 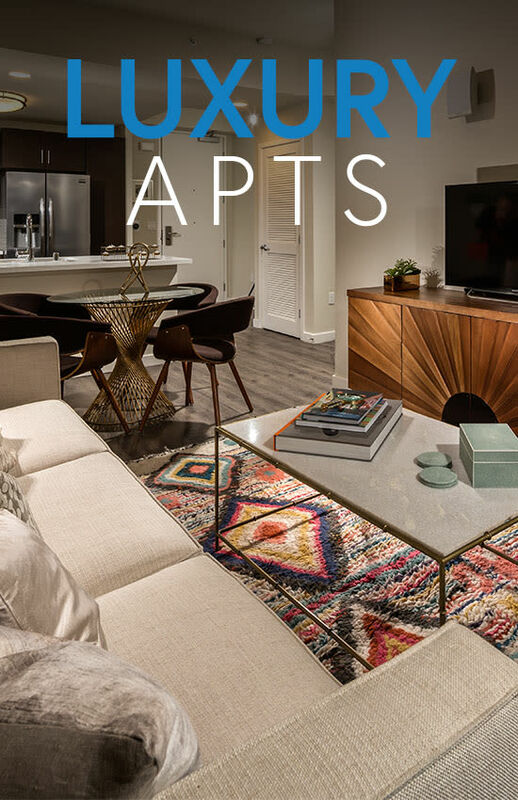 Modern amenities meet lavish extras at our mid-rise building perfectly situated minutes from downtown Los Angeles and Hollywood, California. Featuring studio, one, and two bedroom apartments for rent, the home you want is within reach at Berkshire K2LA. With a Walk Score of 95, Berkshire K2LA makes it easy to find all you need nearby. 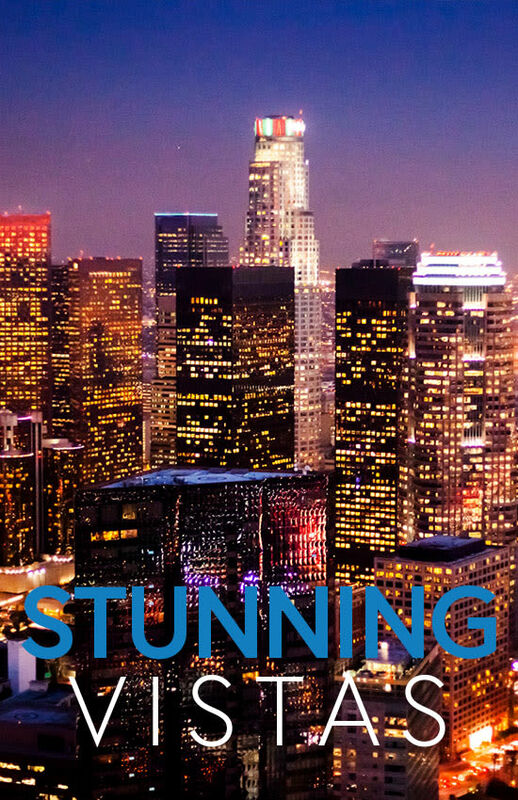 A city within a city, Ktown is known for tasty eats, wild nightlife, and fashionable shopping centers. 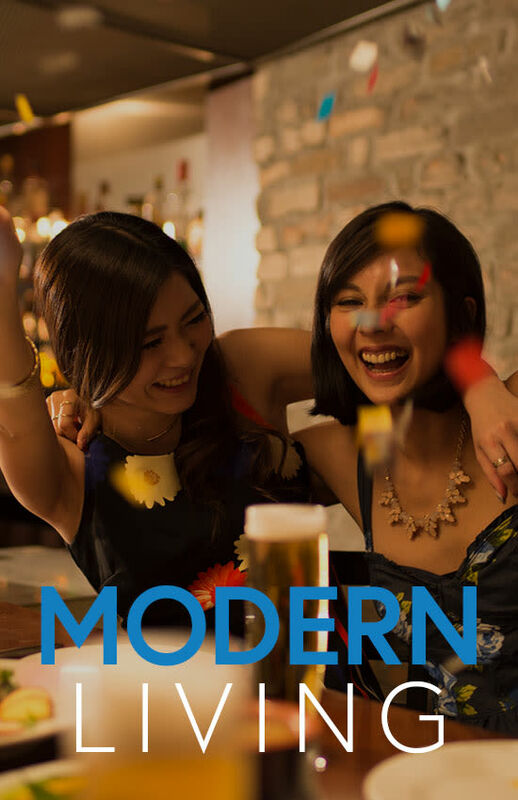 Whether sipping cocktails on our rooftop lounge or venturing out into the neighborhood’s vibrant nightlife, our prime location near Wilshire Boulevard keeps you connected to everything Koreatown has to offer. 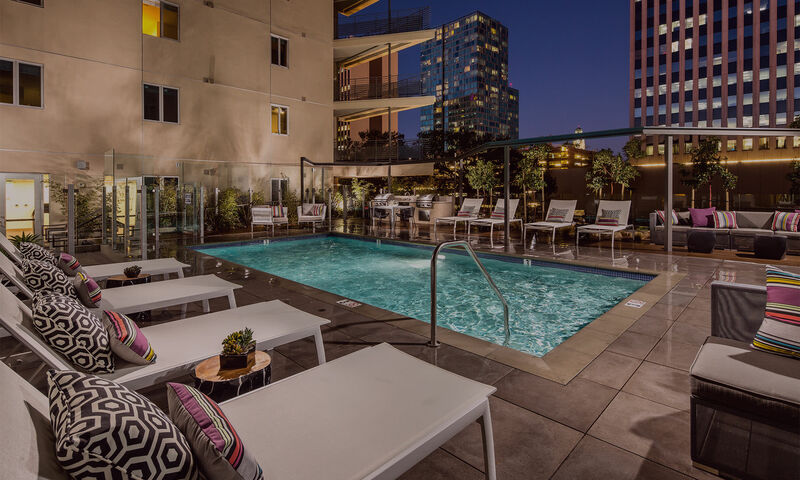 At Berkshire K2LA, you’ll never have to sacrifice style and location to find pet-friendly apartments for rent near downtown LA. We understand – pets are a part of your family and we’re happy to welcome your cats and dogs into our community. Reach out to our leasing office for more information on our pet policy. Ready to find your own luxury oasis? 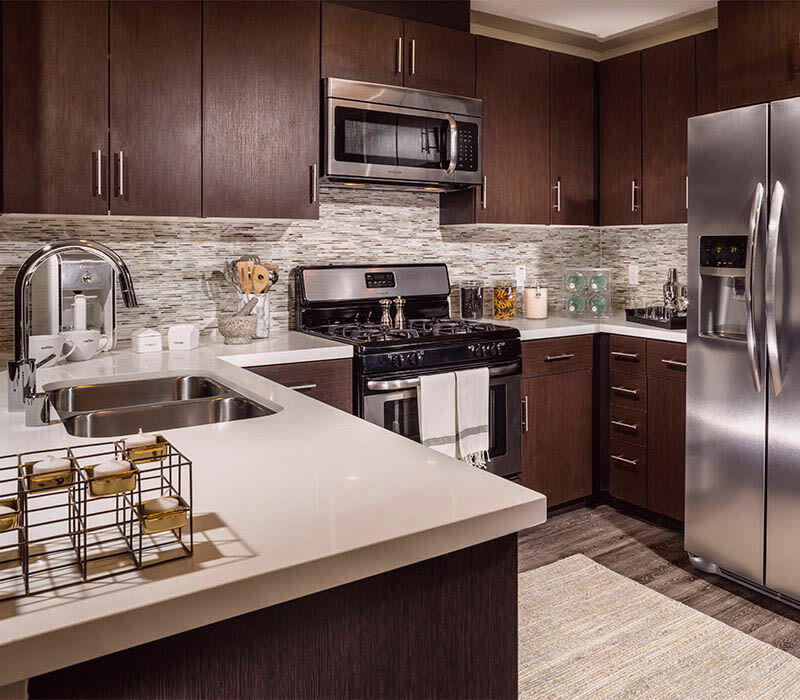 When you live at Berkshire K2LA, you don’t have to settle for less. We go above and beyond to make sure you have everything you need. 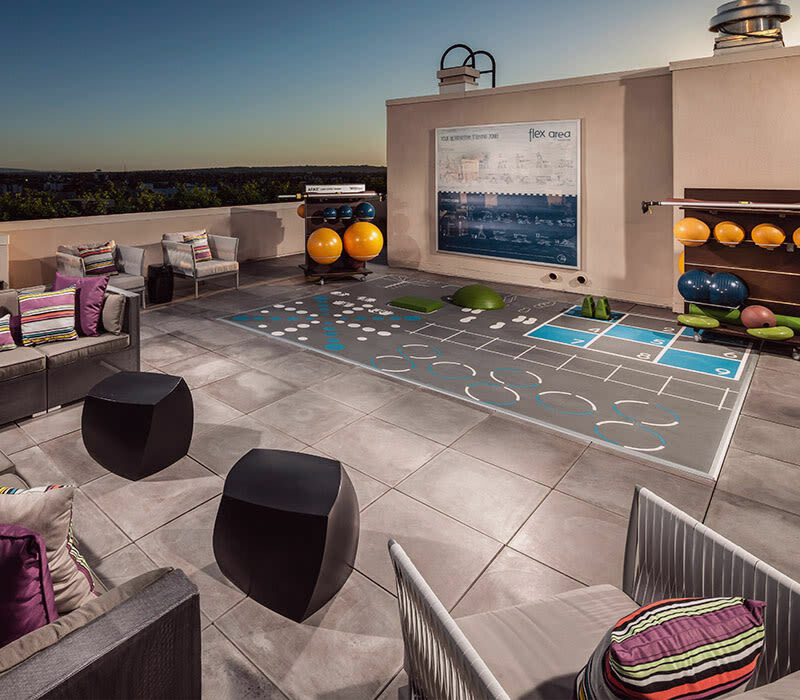 Enjoy essentials like a state-of-the-art fitness center, resort-style swimming pool with sundeck, and interactive resident lounge. 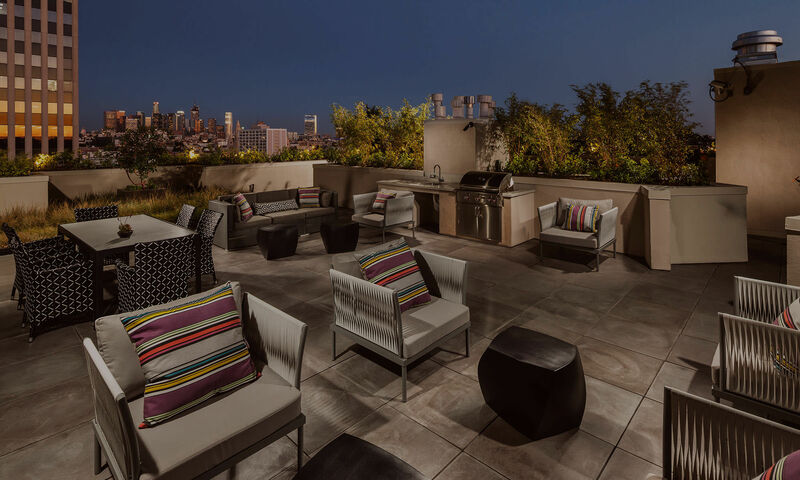 You’ll appreciate the little extras like a rooftop deck, complete with relaxing cabanas, conversational seating, barbeque grill stations, an outdoor fireplace, and unforgettable views of downtown LA.